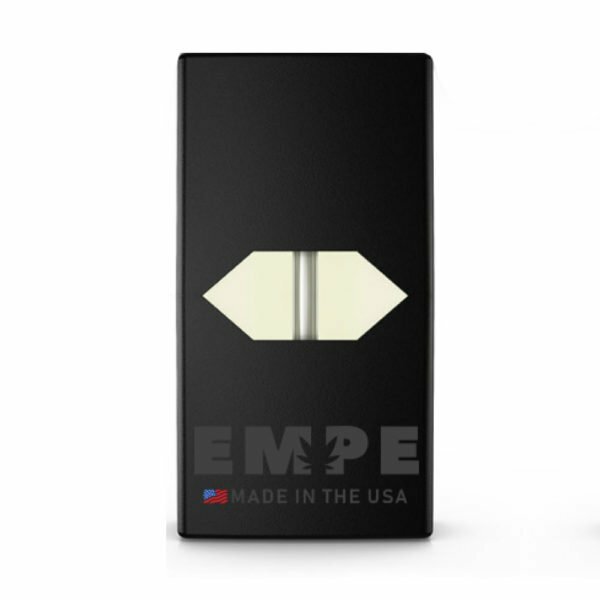 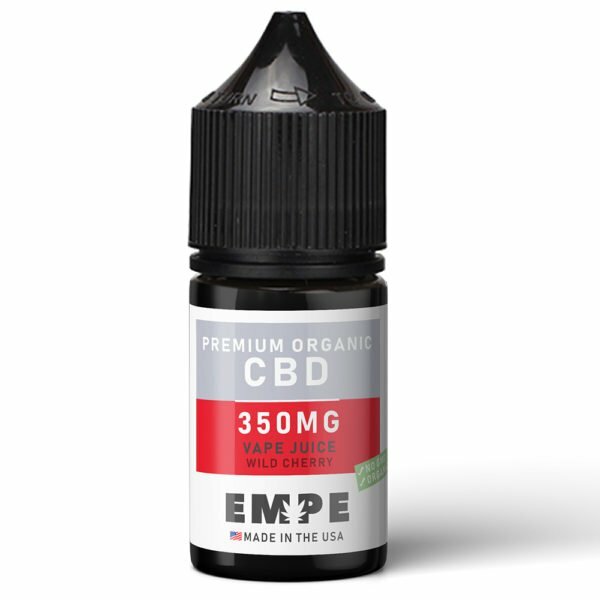 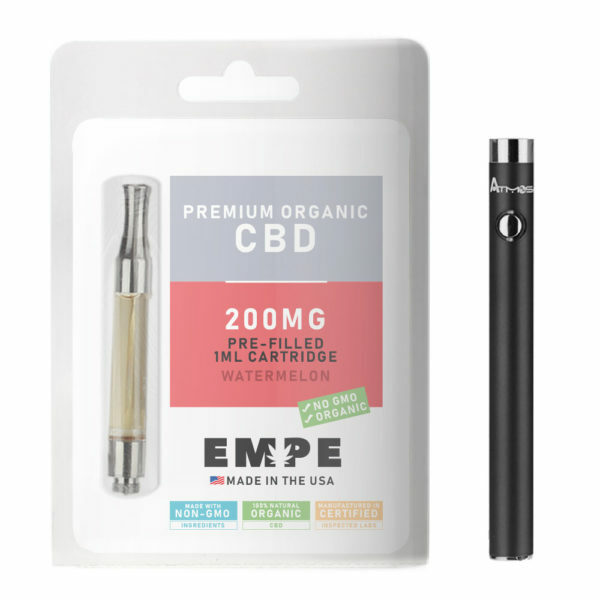 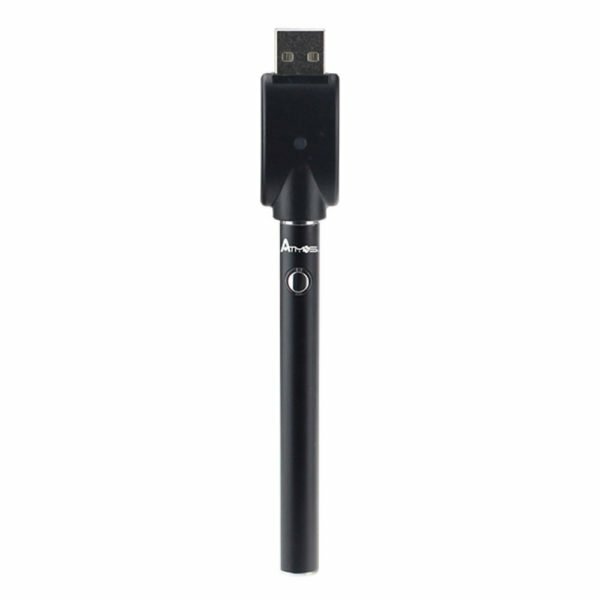 My search for an ideal CBD cartridge is now over thanks to EMPE! This product is definitely top quality, kudos! 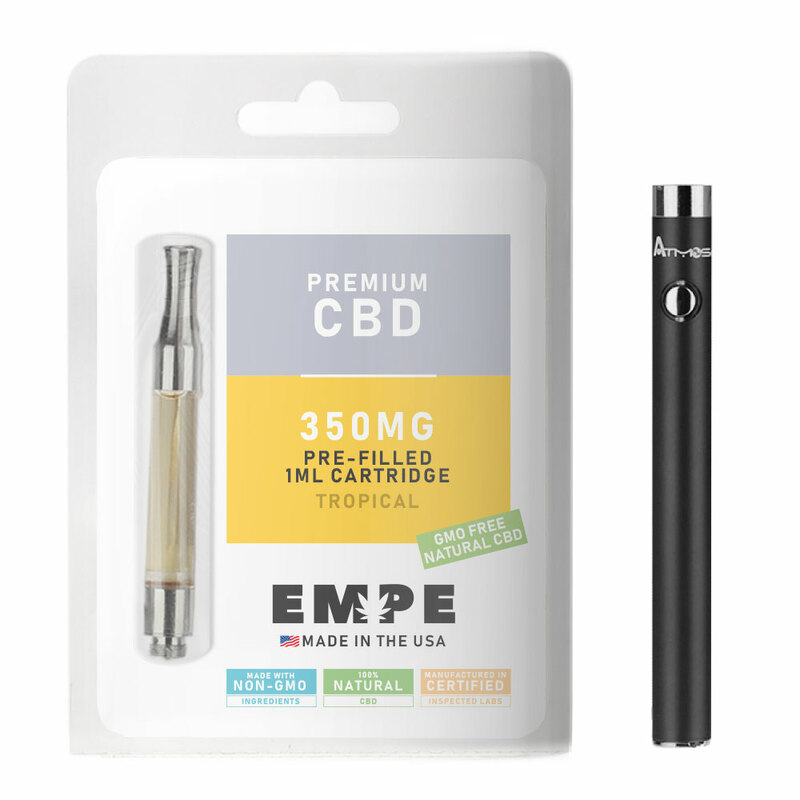 All I need in a cartridge is what I get from Tropic CBD cartridge.